Hello and welcome to the forum first. 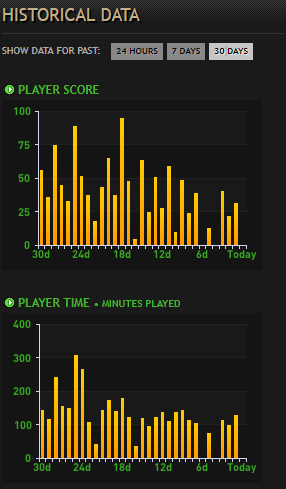 I saw your game time for last 30 days in the server and it's pretty low just 5 days. Then we can talk about something more. This was my first nickname, back when i started to play in the server for the first time. Good that you are mention it, but it does not really matter as your recent play time what is taken intro account. Sure no problem just as I said above be regular in past 30 days. Good luck.